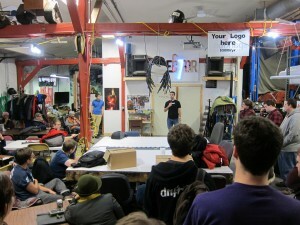 The 24-hour community “create-a-thon” returns to Sector67 on November 17 at 11am. Project presentations begin at 11am on Sunday, November 18.  We’re excited to announce the 8th annual Build Madison at Sector67. Build Madison is a 24 hour hackathon that gives you the opportunity to set aside some time over the weekend to finally get to that project you’ve been thinking about for a long time! The weekend starts out on Saturday, November 17th, at 11am, when we’ll host short (11AM on Sunday swings around we’ll have short project presentations and/or sharing of lessons learned (aka: why my project didn’t quite get done in time!). That’s as simple as it is – take the 24 hour period as seriously or as inquisitively as you’d like. In the past, projects have varied from very sophisticated to very basic, software to hardware, art to engineering – so don’t feel like your concept isn’t going to fit in – it will. We hope to see you on the 17th!